Front line solutions to keep your broadband communications systems fully-operational. Complete AC and DC powering equipment for headend, hub site and OTN requirements. 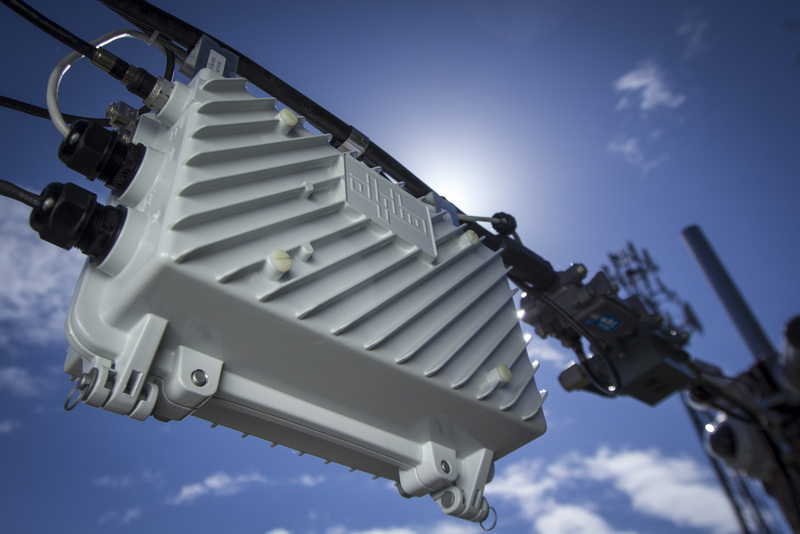 Fiber power solutions to meet your network's increasing demands for high speed internet access. 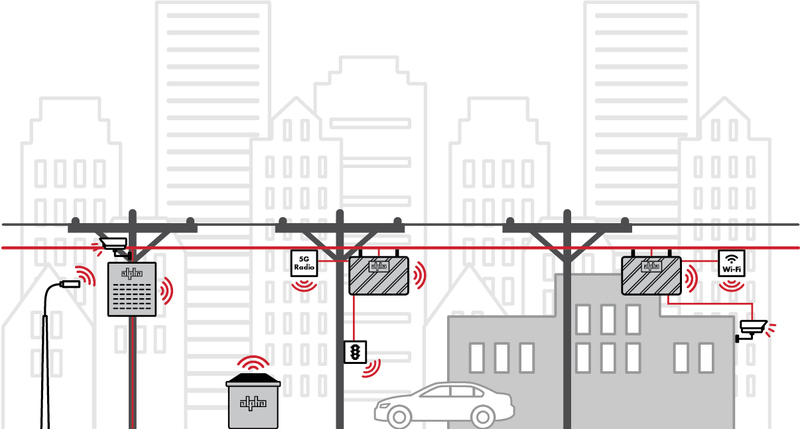 AlphaGateway represents the next-generation of hardened power and backhaul solutions.